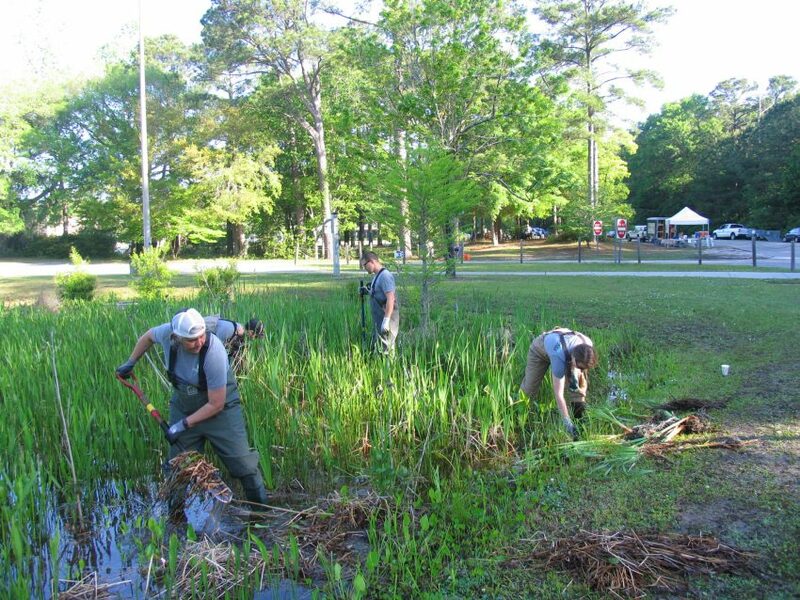 Come and celebrate Earth Day on the Outer Banks at Dowdy Park in Nags Head and participate in a variety of engaging activities. This year’s theme focuses on Positively Protecting Habitats! Don’t miss this chance to meet representatives from organizations that work hard to preserve the ecosystems and scenic beauty that have made the Outer Banks famous around the world. You’ll also learn what you can do to implement sustainable earth-friendly practices in your own back yard, have a chance to help with some plantings onsite and learn the importance of alternative energy sources. 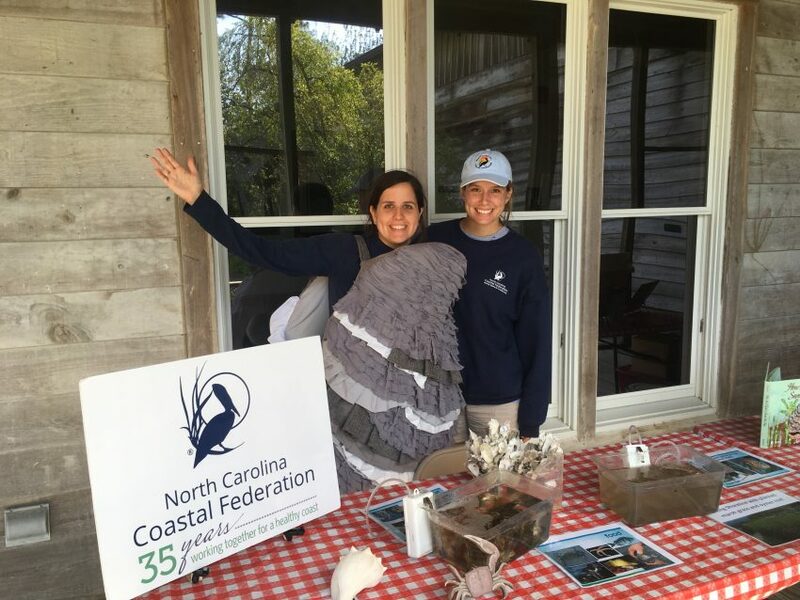 We hope you’ll join us for this annual event designed to promote environmental awareness and inspire a sense of environmental stewardship along our precious coast. Earth Fair OBX VII will be an afternoon full of festivities for the entire family to enjoy. This event is free and open to the public and will take place rain or shine.